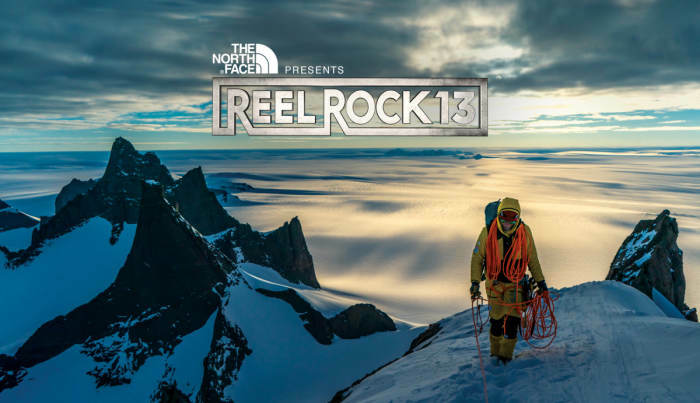 REEL ROCK 13 delivers jaw-dropping action, soulful journeys, and rollicking humor in a brand new collection of the year's best climbing films. This year's edition takes viewers on a wild ride from the frigid Antarctic to the bedouin canyonlands of the Middle East. Featuring Madaleine Sorkin, Alex Honnold, Conrad Anker and many more.